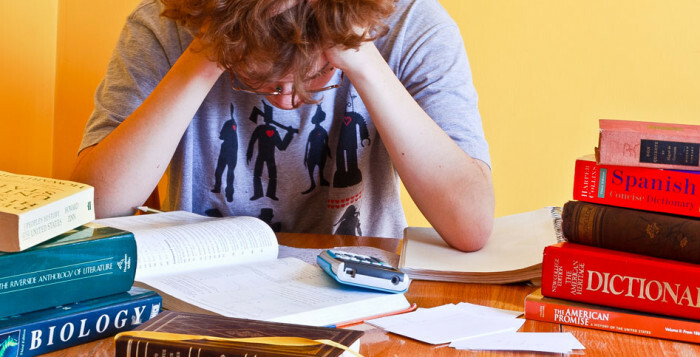 You need a strategy to ace your examinations while also keeping your study-life balance in poise. It is different at every stage during your academic career and most likely to get extremely tough as you reach your undergraduate and graduate level studies. 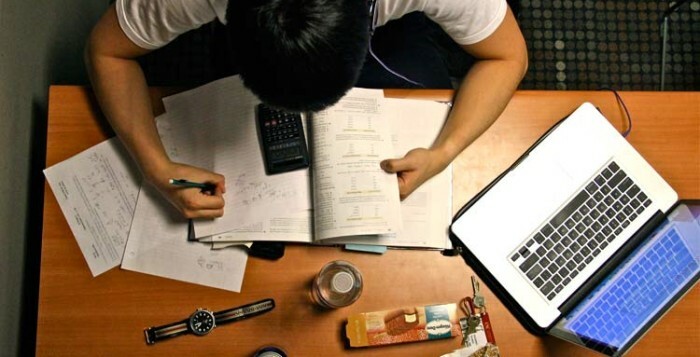 Here are a few exam study tips for university students that will help you get over strategically with your worst nightmare so you can truly enjoy the success which waits for you at the other end. 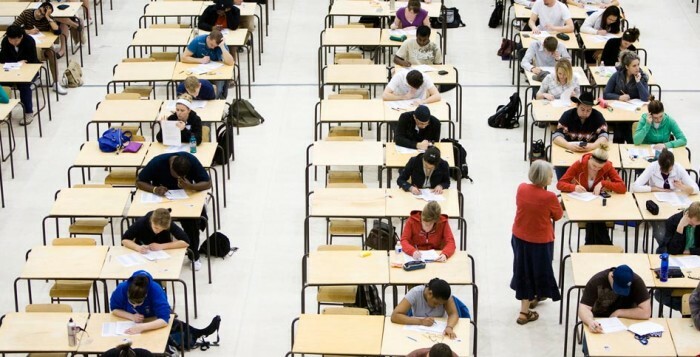 Those who perform well on tests are not always the smartest or hardest-working students in the class. They often are the ones who have developed productive studying techniques. 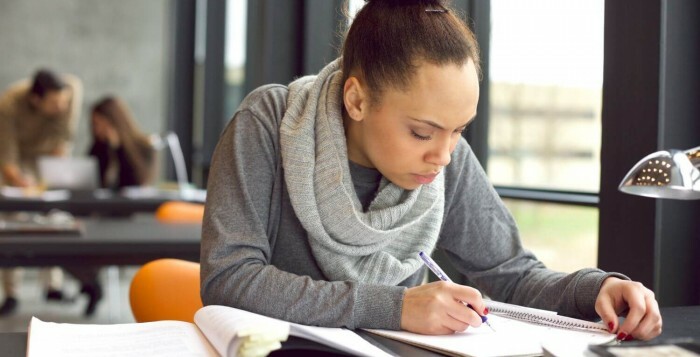 These skills can help you better understand the material and earn higher test scores. 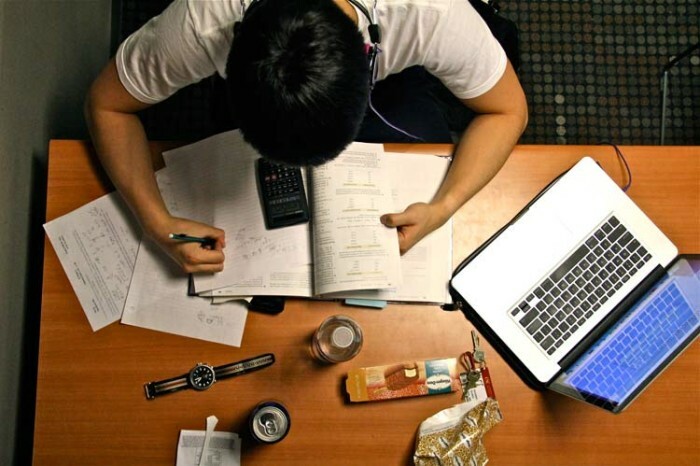 Here are some tips for improving your studying proficiency. 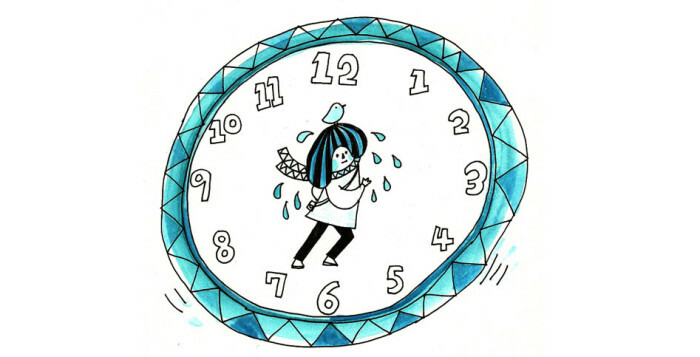 In order to succeed in college, one of the first things you must master is time management. You’ll find that many exams, projects and general assignments are due around the same time. If you aren’t prepared for the workload, it will show in your grades. Acing (or even just passing!) your exams, requires planning ahead with a clear focus more on the preparation stage than just studying the night before the big day. 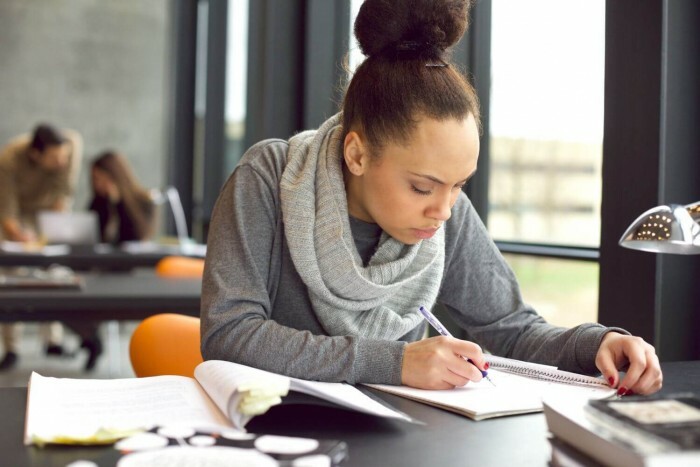 There are some proven methods used by successful students to ensure that you are well-prepared, focused and can deliver the best of your knowledge without stressing yourself out. 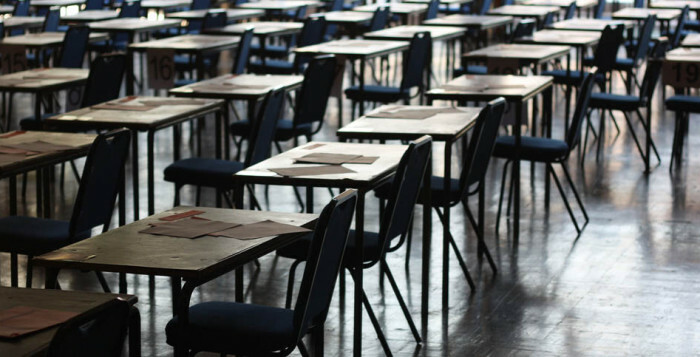 The below guide will give you the three most successful exam preparation methods.